When you are in the review business like I am, you are constantly playing the latest games or games on your backlog (in the case of Retro Reviews) in an attempt to push your judgment of said titles to the public. That doesn't leave a lot of time to sit back, relax and unwind to your favorite games that you can just keep coming back to. Like in Part One and Part Two, these seven games are titles that I just can't get enough of. After you've read my picks, why not write down your own in the comments section? 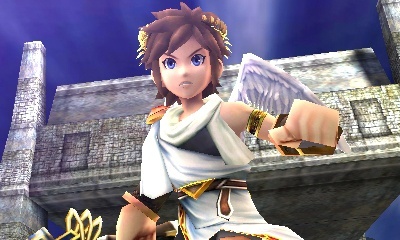 From the mind of Masahiro Sakurai (creator of Kirby and Super Smash Bros.) and his team comes Kid Icarus: Uprising, the most recent game on this list. While a very vocal sect of gamer has trouble conforming to the controls, I adapted to them quite easily. Not saying I'm a better gamer than they are, so please don't get me wrong. Uprising is packed with clever dialogue, humorous scenarios, intense battles on land and in the air, terrific music (some of the best music in Nintendo's history), over one hundred individual weapons that can have various stat attributes (seldom are two weapons ever the same), and a myriad of things to accomplish. There are over 300 challenges like beating every chapter on the highest difficulty, finishing off a boss with a certain attack, scoring a set amount of points in a chapter, and so forth to complete, unlocking awesome in-game content like music, idols, weapons, multiplayer arenas, and more. This is one game I can just play through one chapter or participate in one multiplayer battle and have some fun with. 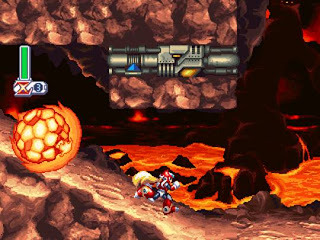 One of the better Mega Man X games in the series, Mega Man X4 took the franchise to a new generation and to a new platform. The level of detail in the character, enemy, and background design still amazes to this day, and the actual level design is full of smart enemy placement, tricky platforming, and hidden secrets like secret heart tanks, E-tanks, and Dr. Light's armor-upgrading capsules. The range of locales takes players through cyberspace, aboard a roaring industrial train, through an spaceport, into the humid jungle, chilling in an arctic base, hot-footing it through a volcano, riding fast and free on motorbikes, and climbing a fungus-filled tower. The game is ubiquitously known for its awful, so-bad-it's-good dub filled with unintentionally humorous moments. Speaking of sound, the music of this game is some of the best in Mega Man's illustrious career. 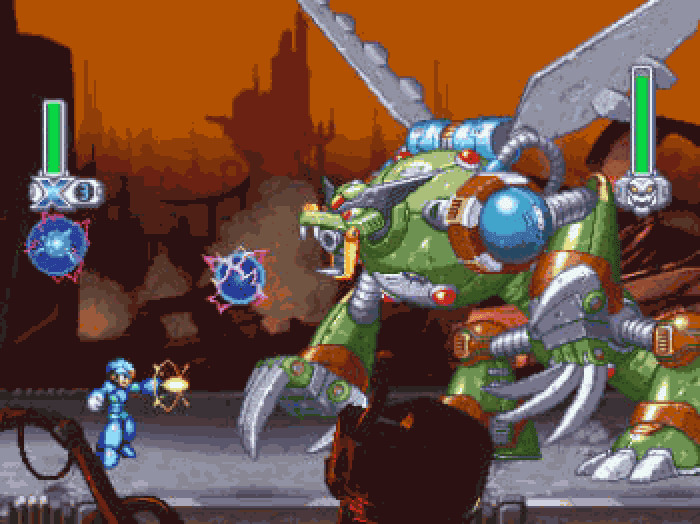 A game that I try to complete on a yearly basis, Mega Man X4 fits the bill as a wonderful experience. 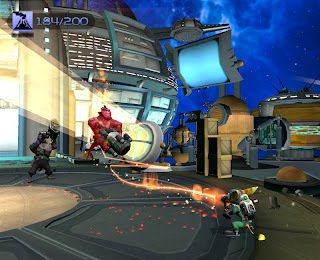 Unlike Ratchet & Clank: Up Your Arsenal-- an excellent game on its own, Going Commando had a better balance of platforming a gun-toting action. The amount of high-powered weaponry at Ratchet's disposal was unprecedented, and this time it allowed continued use of each weapon to reward the player with upgrades. Ratchet and Clank's adventure through the universe took them through swampy bogs, sunny metropolises, snowy industrial areas, and space casinos. Hidden in every level were well-placed Platinum Bolts. There were also skill points-- predating achievements and trophies-- that unlocked bonus content for players. The game also introduced the coliseum concept that would appear in many later sequels, pitting Ratchet against a flotilla of foes in a contest for both survival and endurance. 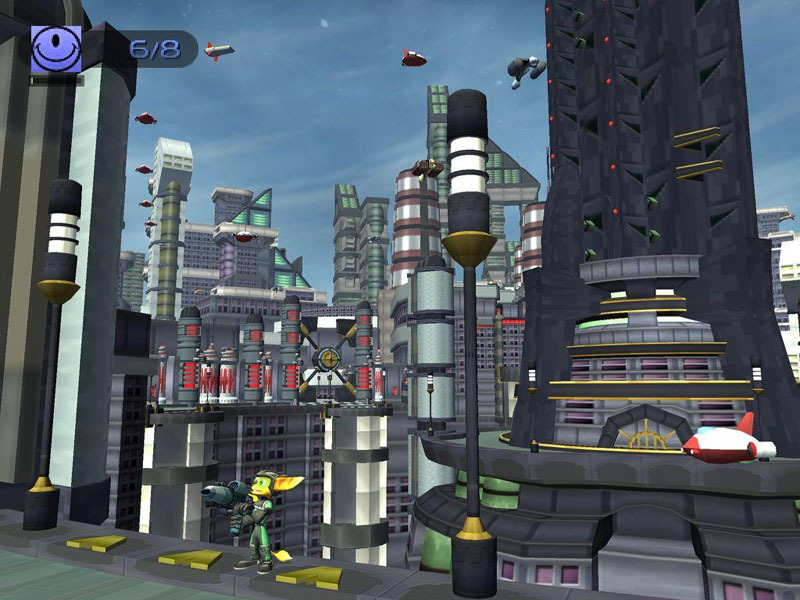 Going Commando remains my favorite Ratchet & Clank game, and I cannot wait to be able to play it in HD with the other PS2 Ratchet titles in the upcoming PS3 collection. I mentioned earlier about Masahiro Sakurai. Well, he's back on this list with Super Smash Bros. Brawl, the ultimate Nintendo fan service and Smash Bros. game-- ultra-competitive players be damned! The game is filled to the brim with things to do, things to see. 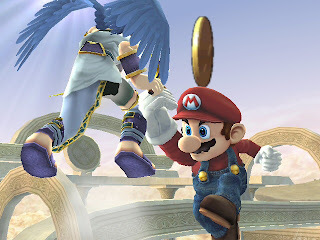 There's the interesting approach to a story mode with the Subspace Emissary, the multitude of stages to play on including but not limited to: Delfino Plaza, Mushroomy Kingdom, Mario Circuit, Port Town: Aero Dive, Skyworld, Frigate Orpheon, Summit, New Pork City, and several classic Melee stages, various new characters like Metaknight, King Dedede, Wario, Pit, Lucario, Wolf, Captain Olimar, and R.O.B, a ton of challenges to complete, multiple modes like Classic, All-Star, and Stadium, online play, hundreds of trophies and stickers to collect, and so much more than I can't even imagine to list off without getting tongue-tied. 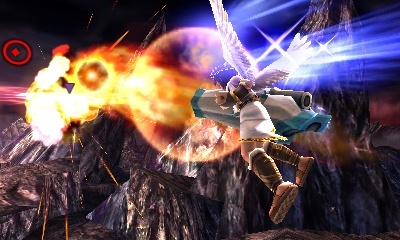 Super Smash Bros. Brawl is a game that I have no doubt put over 300 hours into. That's a lot for a person like me who goes from game to game like a hobo passes through towns. 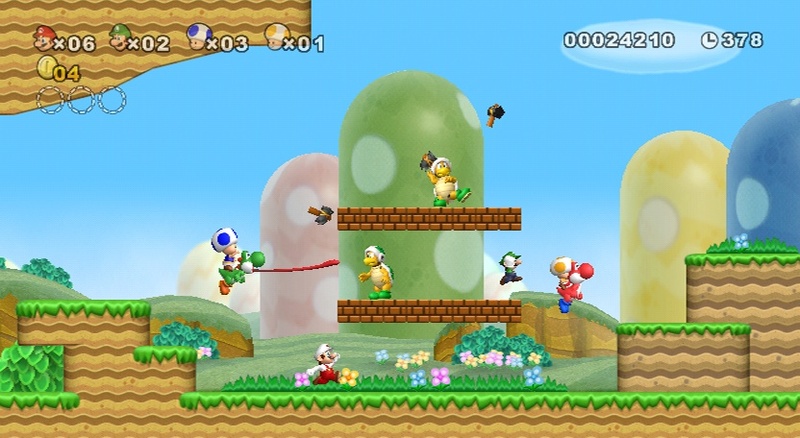 Complaints about the plastic-looking visuals aside, New Super Mario Bros. Wii created a charming world for up to four players locally to run, jump, and find secrets in. Some would call this game co-op while others might just call it counter-op as "friends" can really mess over one another. The level design encourages exploration, and there really seems to be a reason for everything-- enemy placement, obstacle placement, wall placement, etc.-- to exist. 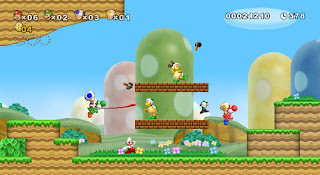 New Super Mario Bros. Wii is well-oiled machine most definitely, and even alone it is just as enjoyable to pick up and play. 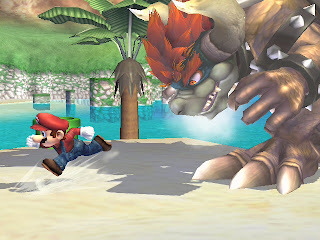 Hunting for star coins in each level, battling the Koopa Kids, taking out Bowser Jr. aboard his various airships, and delving into the typical trope worlds of Mario were all entertaining aspects of the game. I cherish gameplay more than presentation, so the relatively uninspired visuals didn't phase me that much. 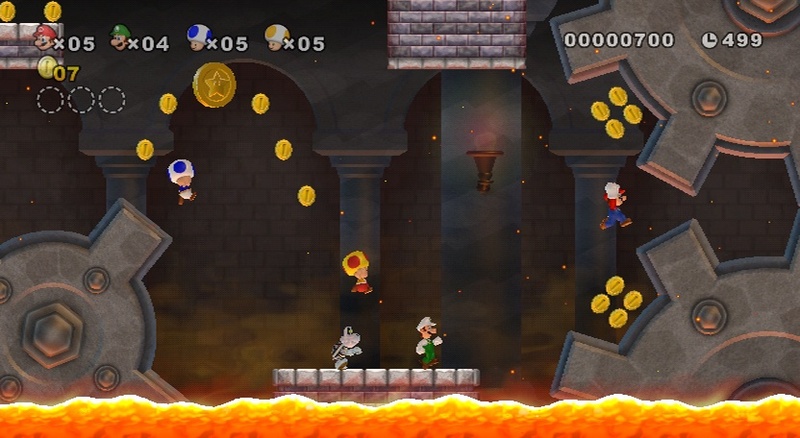 However, I'd be lying if I said I wasn't impressed by New Super Mario Bros. U's graphics. Wowee! This might be cheating, but oh well. Taking the two greatest titles of the God of War franchise, one and two, God of War Collection puts these modern classics onto one Bluray and displays them in glorious high-definition. 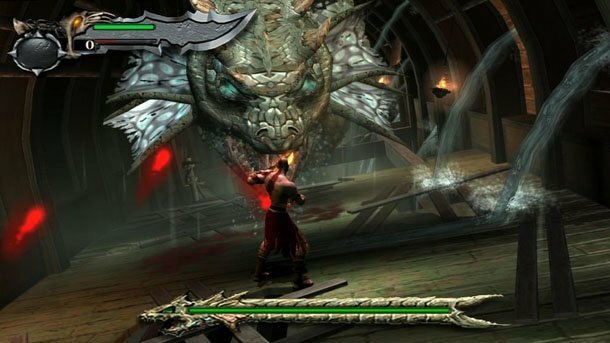 There are so many memorable moments and set pieces throughout the first two God of War games like seeing the Hydra monster for the first time, sacrificing a poor man in a cage in order to move forward, taking down the Minotaur, being stalked and hunted by the Colossus of Rhodes, and facing off against the mighty Kraken. Sure, Kratos may be an entirely unlikable reprehensible character, but it sure is fun brutally beating enemies from Greek mythology. Though trekking through Hades time and time again certainly grows dull. 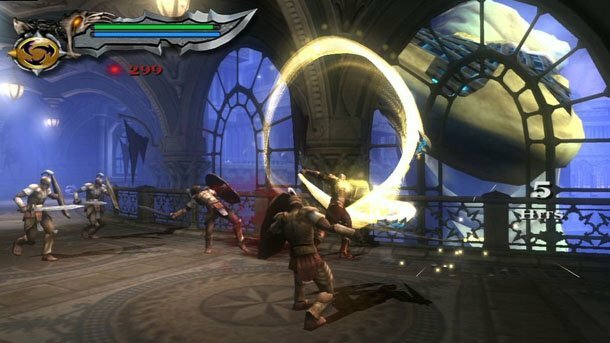 Regardless, God of War may seem to be going through the motions with the most recent installment coming out in 2013, God of War: Ascension, but the original PS2 games will remain great classics. I generally don't play Donkey Kong Country 2: Diddy's Kong-Quest (I always called it Diddy Kong's Quest before I found out the true name) by myself as the game can be pretty tough in later levels. I tend to play with my brother. I'm usually the role of Dixie Kong. Gotta love those golden locks and pink beret. 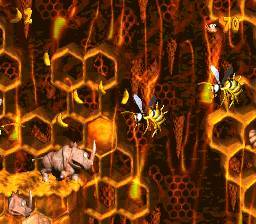 Each level constantly throws something new into the mix, and the "gimmick", if you will, of each level gets expanded upon little by little throughout the level it is presented in until you get to the climax where the true craziness begins. 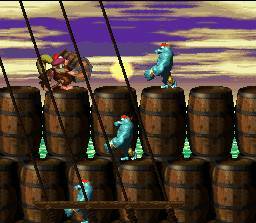 And what discussion about Donkey Kong Country 2 could go without talking about how Rare nailed the atmosphere of the game through the gorgeous graphics and exemplary sound design? The music is some of the 16-bit era's best, and the fine folks behind it are true innovators. I don't throw that term around lightly either. With the game on the Wii's Virtual Console I can play it time and time again now without having to dust off the ol' SNES.